28" Remnant Piece - Woodland Retreat - Flannel - Red Tonal Snowflakes - by Jan Shade Beach for Henry Glass & Co.
Jan Shade Beach is one of the most in demand designers in the Henry Glass line. This time she takes us on a snow-filled woodland retreat with campers, tents and cabin scenes and an old woody with a canoe. 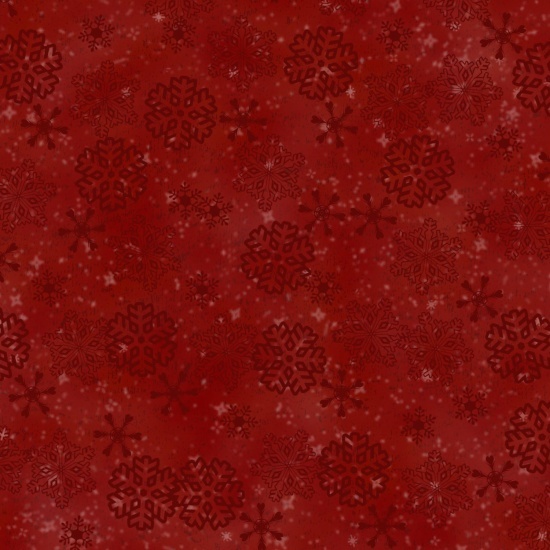 The woodsy feel, color range, and icons are completed with a few tonal snowflakes and plaids. A must have collection.